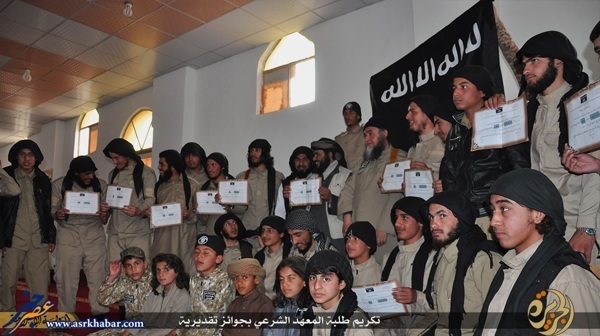 ISIL holds commencement for its graduates. 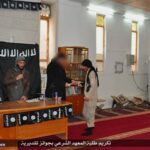 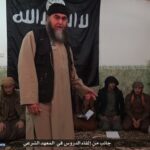 A university, run by the Islamic State of Iraq and the Levant (ISIL), has held a graduation ceremony for its students. 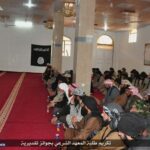 Photos of the terrorist group in a commencement have gone viral recently, featuring the notorious group training Takfiri forces and offering them degrees.